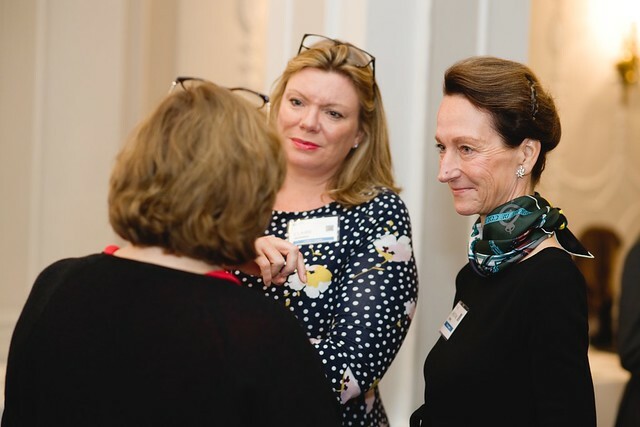 On November 14 in Amsterdam, attend the premier event for the executive search and leadership consulting profession. For registration inquiries, email Clare Mahon at cmahon@aesc.org. Today's business requires bold, visionary leadership. Our profession has more opportunities than ever to help business leaders around the world achieve a competitive advantage. 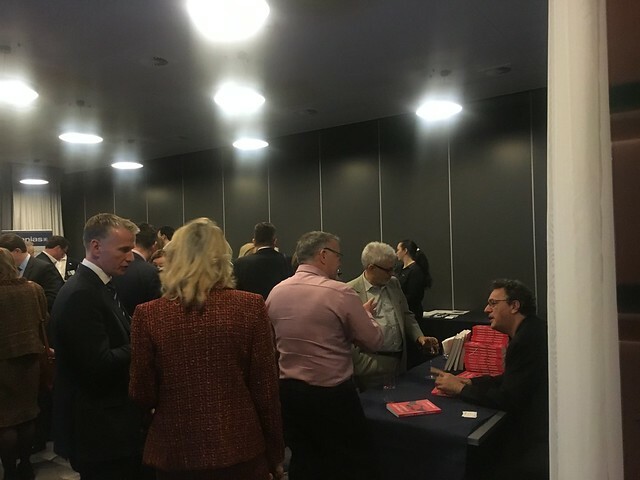 On November 8 in London, AESC Members gathered for the annual AESC European Conference, Disruptive Innovation. As industries rapidly transform, impacted by globalization, technology, regulation and a multi-generation workforce, organizations worldwide look to search and leadership consultants as their trusted advisors to help navigate this lightning fast and increasingly complex business environment. Our profession has more opportunities than ever to help business leaders around the world achieve a competitive advantage. How can we take our profession to new heights in order to deliver peak results for our clients? Learn more about the 2017 European Conference. 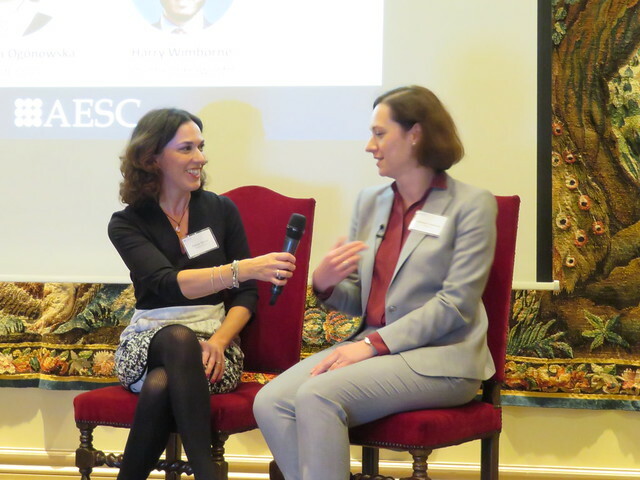 The 2016 Annual AESC European Conference successfully took place in Zurich. Our sincere thanks to AESC members in Switzerland and across Europe for their contribution, time and commitment to this event and also to our dynamic and inspiring speakers.